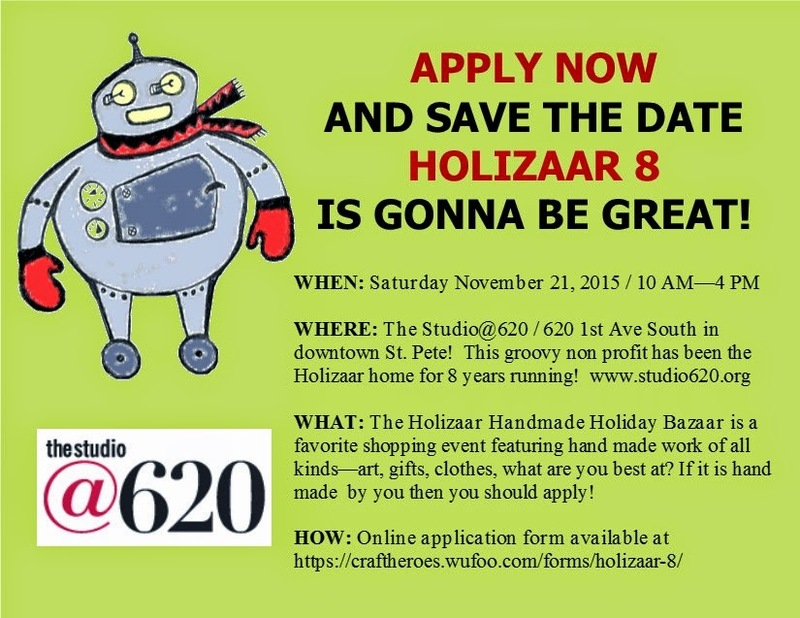 Apply Now for Holizaar 8! Isn't it great? Holizaar 8 will be November 21, 2015!